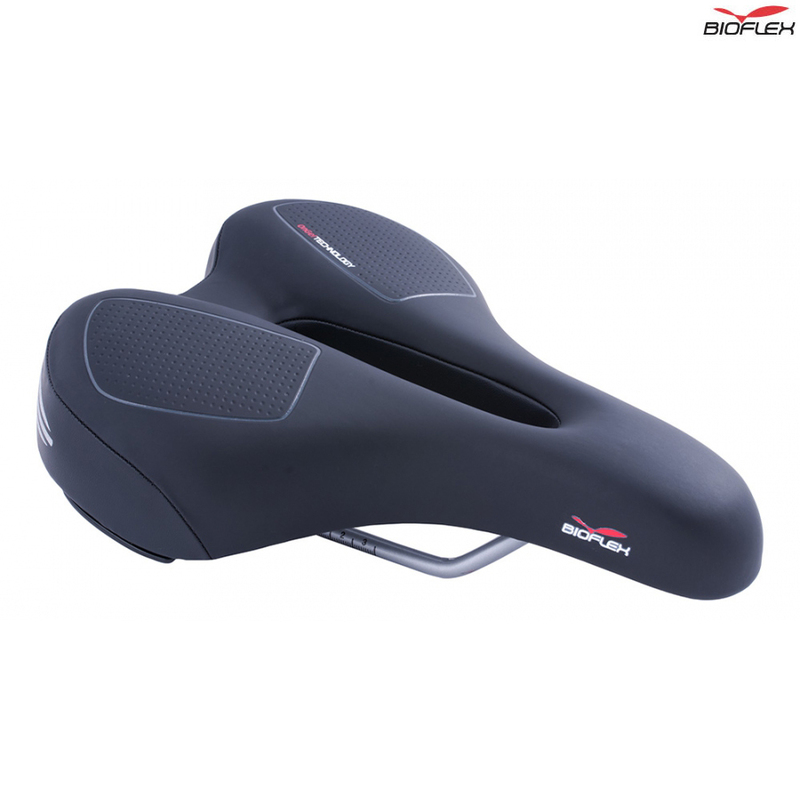 Mens specific saddles featuring super-soft Bioflex OnGel. OnGel moulds to your shape to ease painful pressure points. Dampens road shocks and vibrations for supreme fluid comfort. Ozone channel provides increased pressure relief.